This policy outlines the number of on-campus visits that are allowed for students enrolled in online courses, as well as the need to provide virtual alternatives for students. One of the most important considerations in designing an online course is the practice of administering proctored exams. Understand how to conduct proctored exams and your responsibilities. This policy describes how the distance learning fee funds can be used and how Colleges/Schools can request a distribution from the Distance Learning Fee collected from their eligible online courses. Undergraduate students at Florida International University are expected to adhere to the highest standards of integrity in every aspect of their academic careers. Review the definitions of each intentional academic misconduct act, as well as, the informal and formal resolution procedures to each. 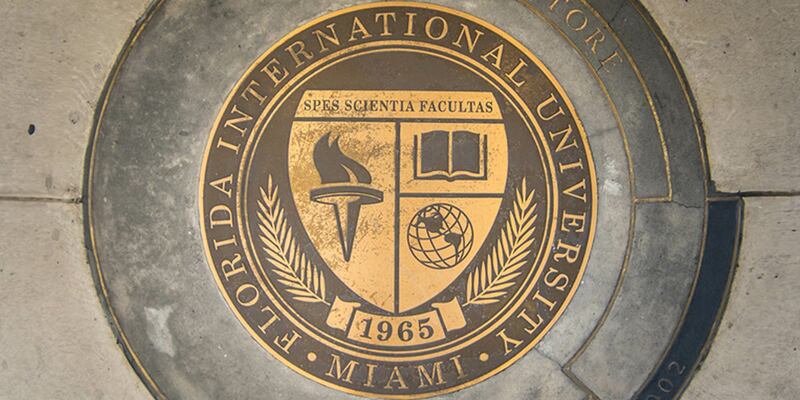 Graduate students at Florida International University are expected to adhere to the highest standards of integrity in every aspect of their academic careers. Review the definitions of each intentional academic misconduct act, as well as, the informal and formal resolution procedures to each.